Simply submit your enquiry using the form below. To download a PDF version of our latest full colour brochure, simply submit your request using the form below. Simply take a moment entering your details for a free no-obligation quotation. Complete your details below to book an appointment to see a Premier customer advisor. We will call you back at no cost to you as soon as possible to help you with your enquiry. Simply take a moment entering your details for a free no-obligation quotation. Click the submit button and a Premier customer advisor will get back to you, usually within 24 hours or sooner! 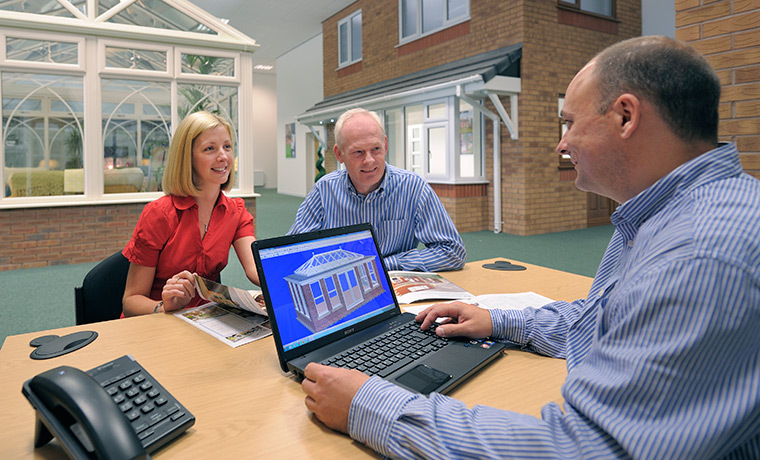 A Premier customer advisor will contact you to arrange a free design at your convenience and will advise you on the best choice of product to suit the style and character of your home. For further information on the fabulous range of home improvement products available from Premier - simply request your brochure online today! If you'd like to see how Premier can totally transform your home, get in touch today and arrange your free no-obligation quotation online now. 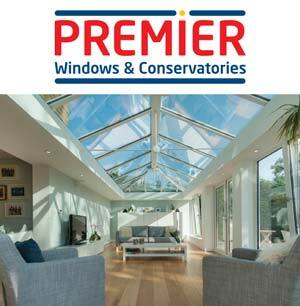 All content © Premier Windows & Conservatories.